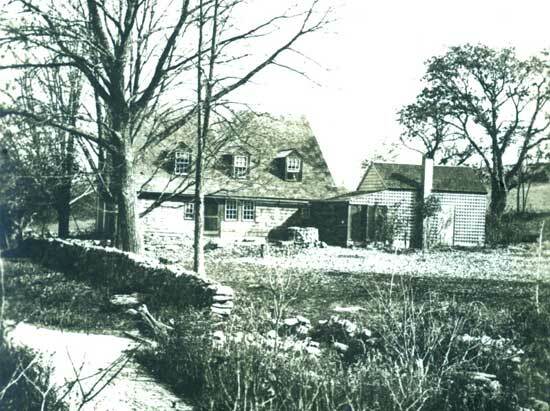 March 10, 1906- Bequest for Storrs; Agricultural College gets 365 acre farm left by Edwin Gilbert. 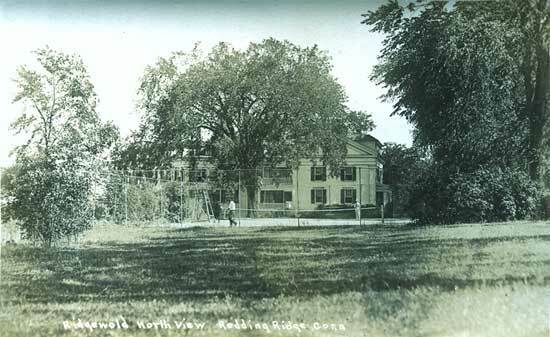 June 18, 1908- Mark Twain arrives in Redding to view new home for the first time. January 9, 1909- Helen Keller Mark Twain’s guest. 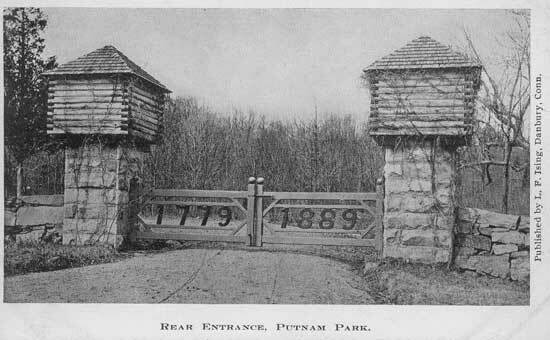 March 12, 1909- Putnam Park is unquestionably the only place in our country where the natural conditions, rugged environment and camp paraphernalia of the Revolutionary soldier remain undisturbed. 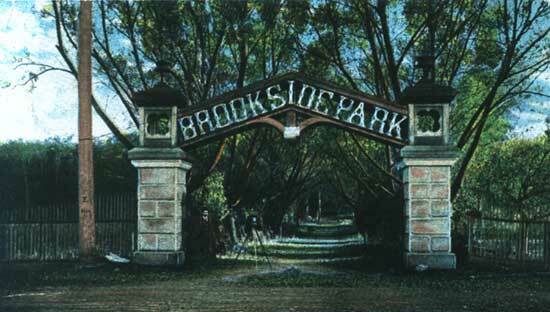 Brookside Park, West Redding. Now the service entrance to the West Redding Post Office. 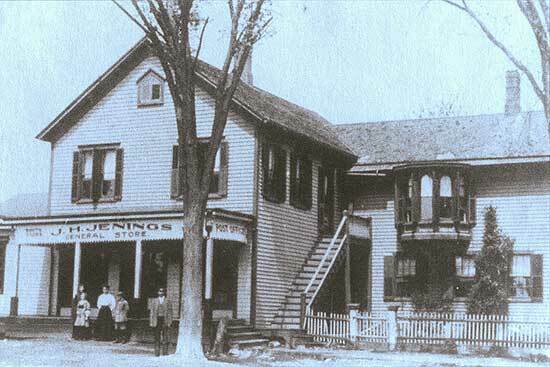 West Redding Store. 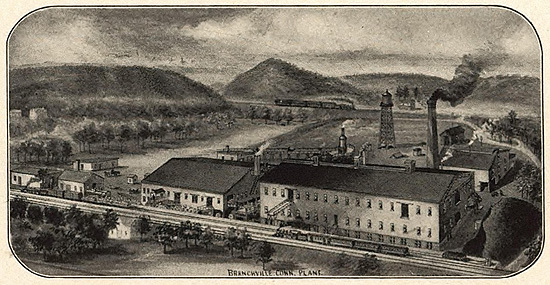 Now houses a Baptist Church and Gail's Station House. 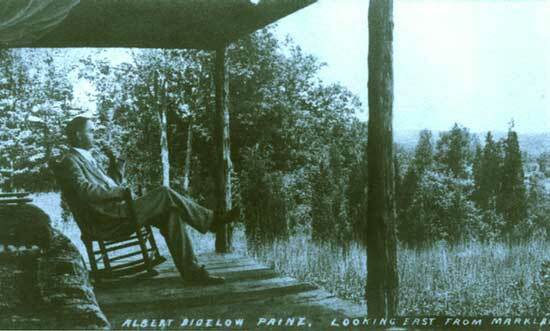 Albert Bigelow Paine (Twain's Biographer) House. Small building on the right is all that is left. At the base of Diamond Hill. 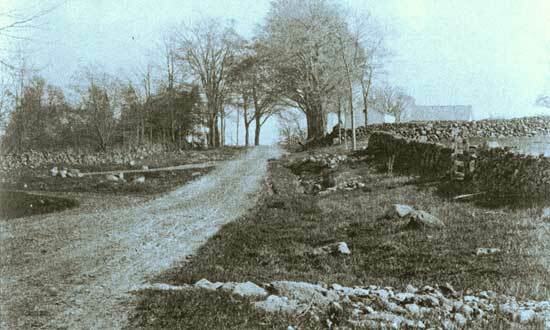 Black Rock Turnpike. Where Meeker Hill meets Route 58. 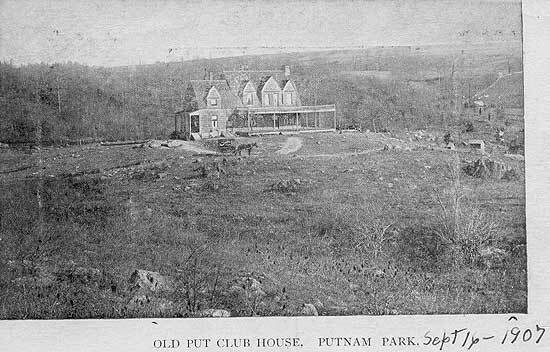 Old Put Clubhouse 1907. 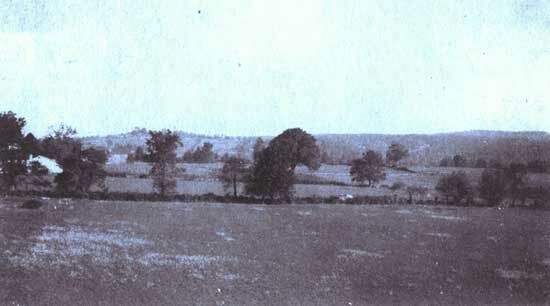 This side of Putnam Park was not obtained until 1923. 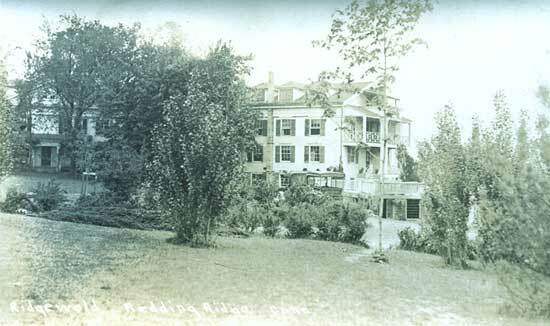 The club which formed in the 1880's is the reason why there is a pond on the recreation side. Redding Ridge looking north from Church Hill Road. 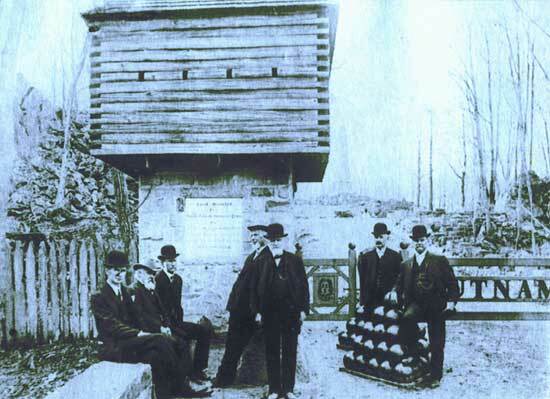 Down in Branchville the mining industry continued to boom. This is a birds-eye view of the Bridgeport Wood Finishing Co's Plant. 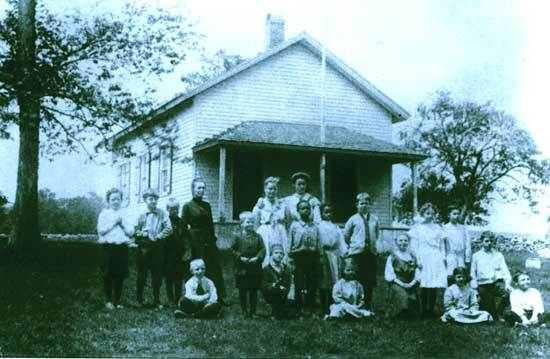 *Connecticut Mandates Consolidation of one-room schools in 1909. 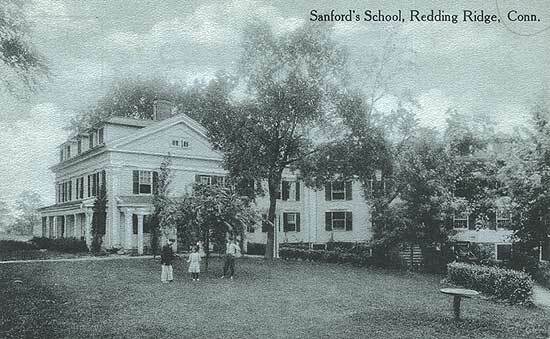 Redding Ridge School. 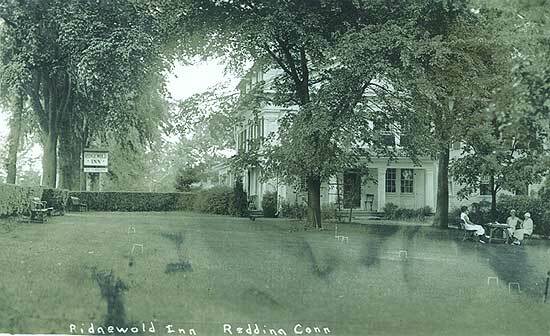 Corner of Meeker Hill and Route 58.